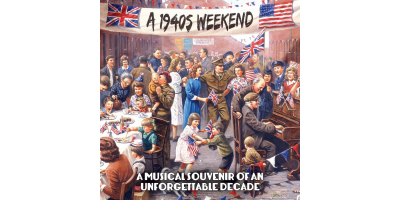 All the romance, fun and unforgettable music of a 1940s weekend captured in 24 classic recordings. 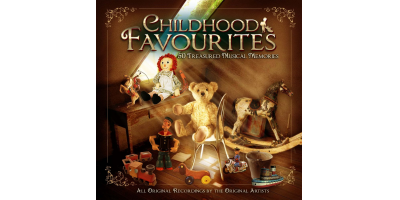 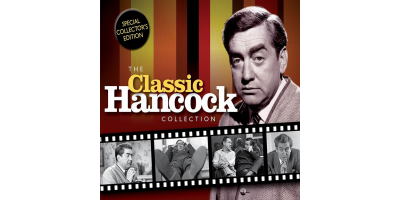 For any child of the post-war years, these hand-picked fun-packed recordings will bring so many special memories flooding back. 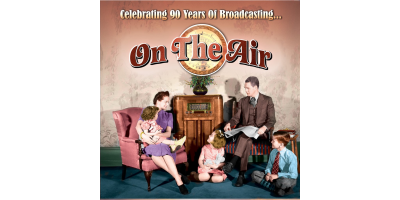 Celebrating ten decades of broadcasting by way of the best-loved signature tunes. 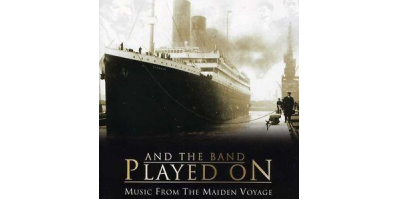 Commemorating the 100th anniversary of one of the most famous and tragic events in history. 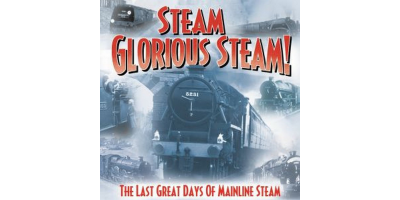 An audio time-capsule, preserving the sounds of the last great days of mainline steam.